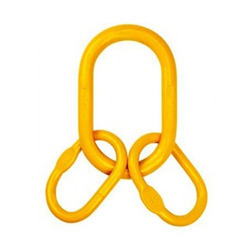 We are a leading Manufacturer of wire rope u clamps, worm gear hand winch, d shackle, hand winch, vertical plate lifting clamps and oblong ring from Ambala, India. 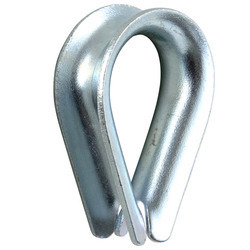 Since our inception, we are instrumental in offering premium quality Wire Rope U Clamps. 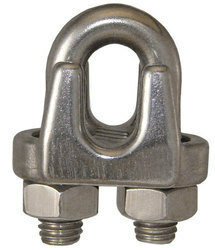 Offered clamps are mainly used with wire ropes and hoists. 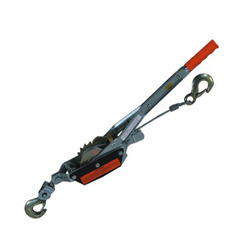 Owing to features like durability and sturdiness, the offered clamps are exceptionally valued by our precious clients. 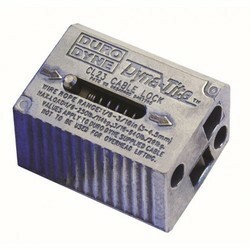 The offered clamps are available with us in various sizes at affordable price. By keeping track with the market development, we are offering optimum quality Hand Puller. 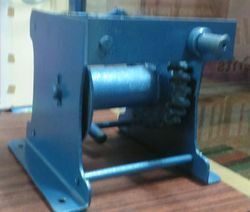 Our offered puller is widely appreciated by our prestigious clients for their precise design and durability. 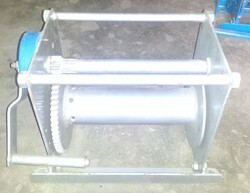 The offered puller can also be availed in various sizes and other related specifications. 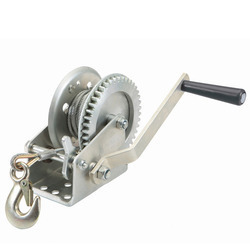 Our provided puller has capacity for varied uses including pulling, securing and tightening. Minimum Order Quantity 1000 pc. 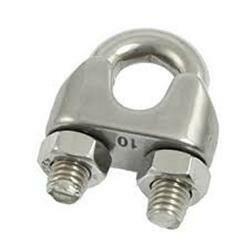 Size Range 1/2"-2", 1/2"-6", 1/2"-4"
We are wholesell suppliers of Wire Clamp (SS-304). 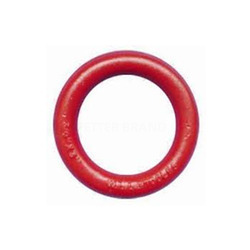 Applicable line: round wire flat wire can be used. Usage: insert the line into the casing, and loosen the hand after the force is tightened. A variety of household appliances, electric motors, lighting and accessories, such as the connecting parts of the wire, such as electric fans, exhaust, lighting, fans, motors and other household wiring wiring equipment. 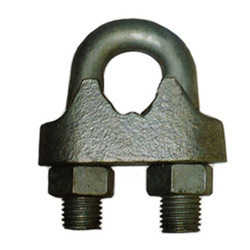 We have emerged as a leading organization, engaged in offering superior quality Drop Forged Wire Rope Clip. 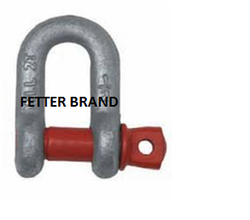 It is used to make an eye or join two cable or wire rope ends together. To make a flawless dispatch from our end, our offered clip is rigorously inspected by our quality inspectors against various parameters. 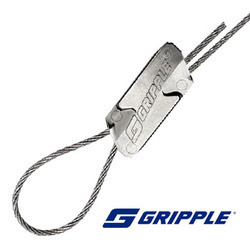 This clip is broadly acknowledged by our clients for its easy installation and sturdiness. Size Range 1/2"-2", 1/2"-4", 1/2"-6"